To remain at the frontline of the tourist industry, Seymac's aim is to continue to produce a service which is second to none, reaching every visitor in Cornwall. Celebrating our 30th year this year. Seymac Distribution was established in 1989 with the sole aim of promoting Tourist Attractions and events in Cornwall. Seymac began in a small bedroom office and has grown to become the major distributor for more than 100 tourism businesses. Our company is now based in a purpose-built 12,000 square foot warehouse on the Treleigh Industrial Estate, Redruth. It's from here that our dedicated team sort and send out promotional material for clients to around 4,000 outlets in Cornwall. 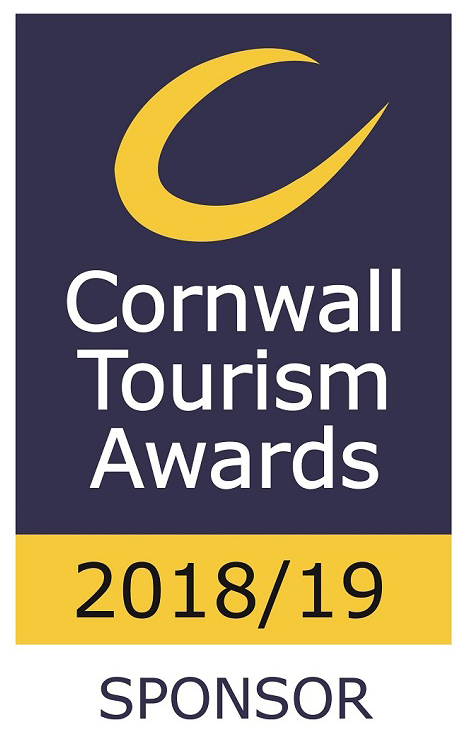 Seymac has a wealth of experience and knowledge of the Cornish tourism industry and with this knowledge we are able to represent Cornwall's major tourist attractions. As well as individual leaflets, Seymac also annually distribute around 225,000 information packs to Cornwall's visitors. Working to our client's specifications we are able to offer an unrivalled service, and constantly look for ways to expand the business in order to fulfil all of our clients needs. With the rise of the internet and the digital marketplace we needed to ensure our clients maximised their online presence. In 2013 we invested and developed a mobile phone app (App For Cornwall), the app was launched in January 2014 and allows the user to find all the best attractions, activities, accommodation, restaurants, pubs, events and vouchers by location on one app, the first all encompassing app for the county. The app has many smart features built in such as satellite navigation and social media interaction as well as a vast amount of information on Cornwall. App for Cornwall is free to download and it has been downloaded over 100,000 times generating over 7 million actions within the app since 2015. "Just to say I really appreciate the totally efficient delivery of my packs to distribute and my "voucher"! Brilliant!! And the emails to keep me aware help too. Significant raising of communication - thank you! Well Done !!" ©2011 SEYMAC Distribution Services. Registered office: Chy Nyverow, Newham Road, Truro, Cornwall, TR1 2DP.